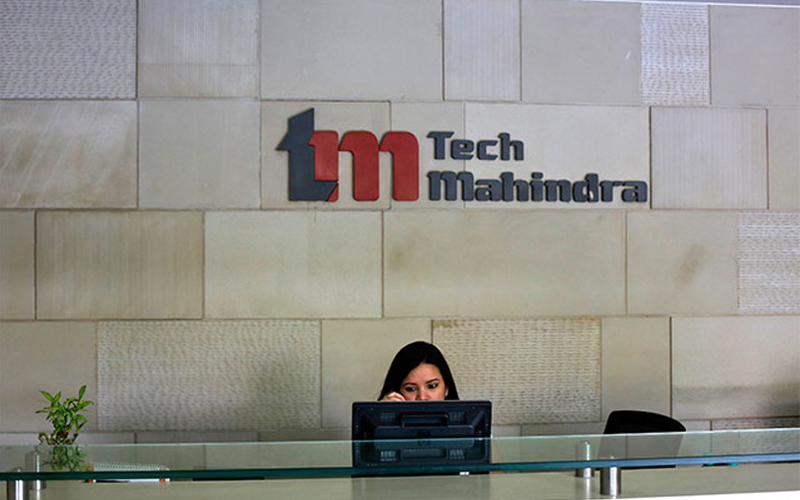 Infotech firm Tech Mahindra is set to acquire 100% stake in Prague-based design engineering services firm Inter-Informatics for 5.4 million euros ($6.2 million or Rs 43 crore) in cash, it said in a stock exchange disclosure. Tech Mahindra said the acquisition will bolster its presence in the cabin engineering space and provide a highly-skilled engineering team focused on the aerospace vertical. The deal is expected to close by 15 September. Inter-Informatics is a provider of design engineering services in the field of aerospace, rail transport and general machinery. Its revenue stood at $10.7 million in the year through December 2017. The company has a workforce of around 200 employees, with offices in the Czech Republic and Romania. In January, Tech Mahindra Ltd bought 17.5% stake in US-headquartered telecom software development firm Altiostar Networks Inc. for $15 million (Rs 95 crore). In December 2017, Tech Mahindra bought an additional stake of 32.07% in Comviva Technologies Ltd - a mobile financial and value-added services provider - from the Bharti Group and private equity firm WestBridge Capital for Rs 361.8 crore. After this, the company’s holding in Comviva increased to 99.17%. In May 2017, Tech Mahindra acquired 84.7% stake in CJS Solutions Group LLC for an initial consideration of Rs 574.2 crore ($ 89.5 million), according to its annual report. CJS Solutions specialises in providing information technology services to healthcare providers and implementing the software for electronic medical records.